Whether it’s a call suddenly dropping, a crossed line, a call that can’t get through even though the receiving phone is working, disappearing airtime, incorrect billing, a persistent USSD error, one legged mobile money transactions, intermittent internet connection and so forth, at some point or another, users have experienced some “deplorable” service. Such poor services have become normalcy in Zimbabwean telecoms and users have become so accustomed the no longer complain. POTRAZ, the industry regulator, seems to be on a path to changing that culture. During the Broadband Forum, we learned that it is planning to set regulations and enforce service level standards for the communications industry through Quality of Service (QoS) regulations. This is intended to protect consumers and keep operators in line including curtailing obsessive net neutrality infringement, an area which is still be regulated. QoS is most commonly looked at from the point of view of the customer and refers to the overall performance of a service that one is subscribed to. In the near future, POTRAZ will deploy QoS monitoring equipment in addition to the network Traffic Monitoring System recently tendered. Currently, in the absence of regulation POTRAZ encourages disputes to be handled between the customer and service provider and only escalated to them if a solution has not been found. This leaves a loophole where operators may go unchecked if the offended does not register a report. With these new developments, it now assumes a more vigilant role of proactively setting the standards. POTRAZ is in the process of delivering a series of community roadshows that seek to educate consumers about their right to quality service among other pertinent issues. These efforts come at a time when telecoms is already under the spotlight for an array of misdemeanors that have spiraled lately. Econet, in particular, has faced claims of disappearing airtime, incorrect billing and data traffic throttling with what they are calling fair usage policy. In a case of the blind leading the blind, POTRAZ itself is however recovering from the embarrassing scandal of its board getting dismissed for mismanagement. 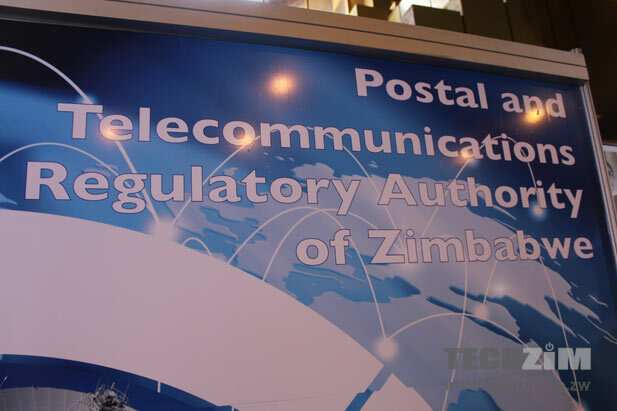 Meanwhile, the Consumer Council of Zimbabwe (CCZ) also chided operators at a recent Infrastructure Sharing symposium for not doing enough to ensure that customers get better services at lower costs. Mr. Mangwiro, a CCZ official, also advised that the Consumer Protection Guidelines are now with the Attorney General’s Office before being formulated into a legal document and sent to Parliament. This Act, if passed, will assist in providing a legal framework for which consumers can find recourse for poor or unfair service. This all happened in 2012, fast forward 2015 its the same garbage being renewed and we are suppose to be holding our breath over it. Please reasearch and seek facts and truth before you post you essays.